An upcoming performance of Peter and the Wolf, to be held in the French capital, will feature none other than French President Emmanuel Macron himself, The Local reports. According to the newspaper, the French head of state will be playing the role of the narrator who tells the story to the audience while the orchestra – in this particular instance, the Republican Guard Orchestra — illustrates it with its music. The performance is expected to be held at the Elysee Palace in Paris on March 1, for an audience that "will include children suffering from illnesses and conditions and members of the presidential palace staff." 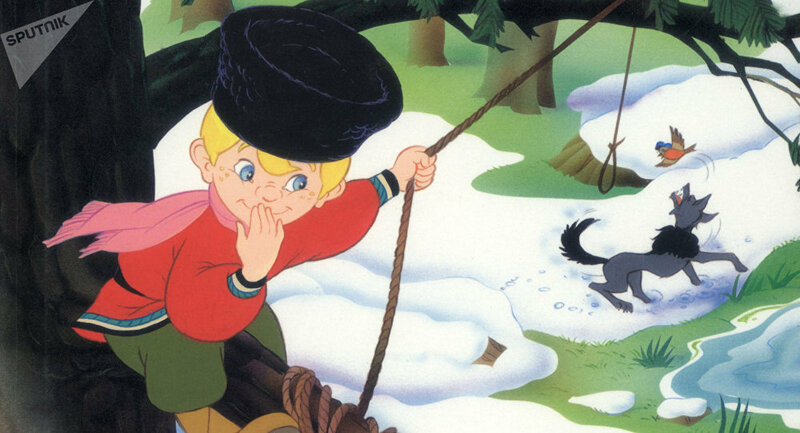 Peter and the Wolf is a musical composition written by famous Soviet composer Sergei Prokofiev in 1936, which details the fairytale exploits of a boy named Peter who managed to defeat and capture a wolf with the help of his forest companions. Macron's New Immigration Policy: Will It Work?